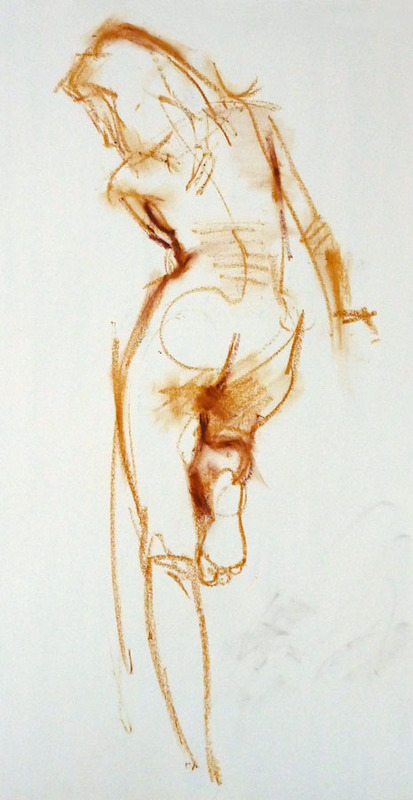 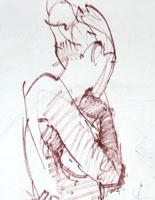 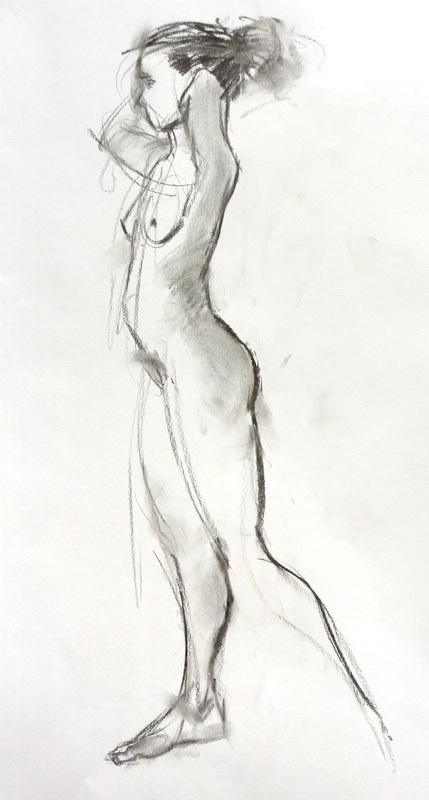 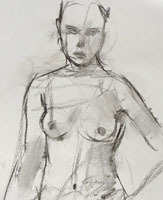 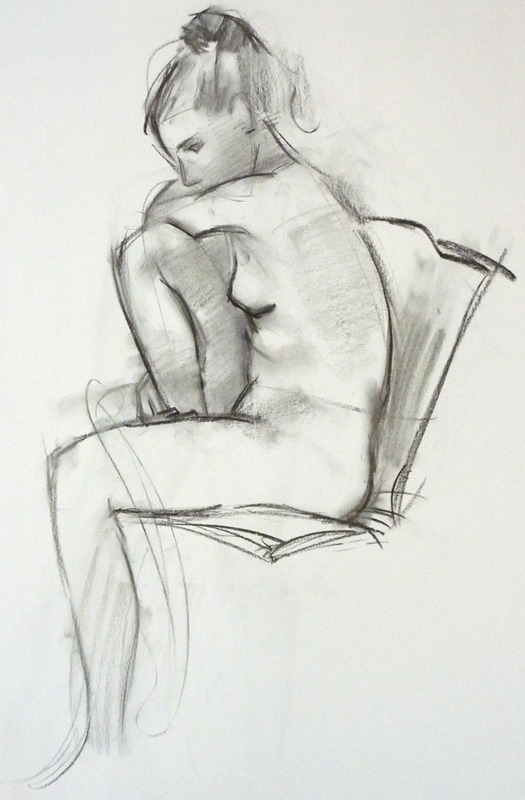 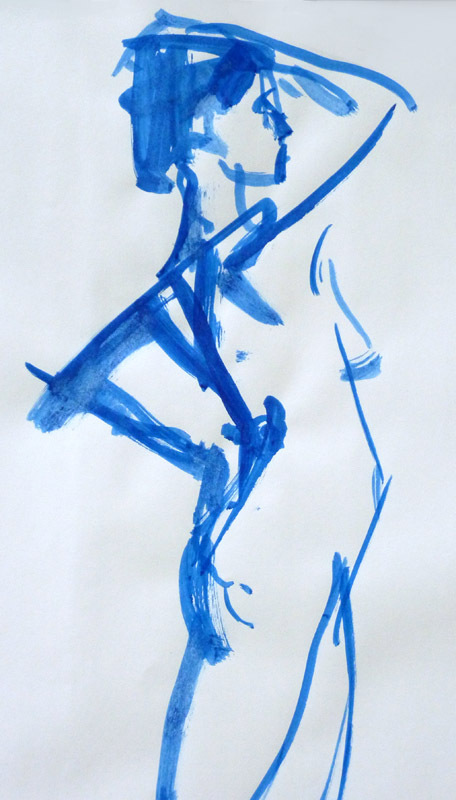 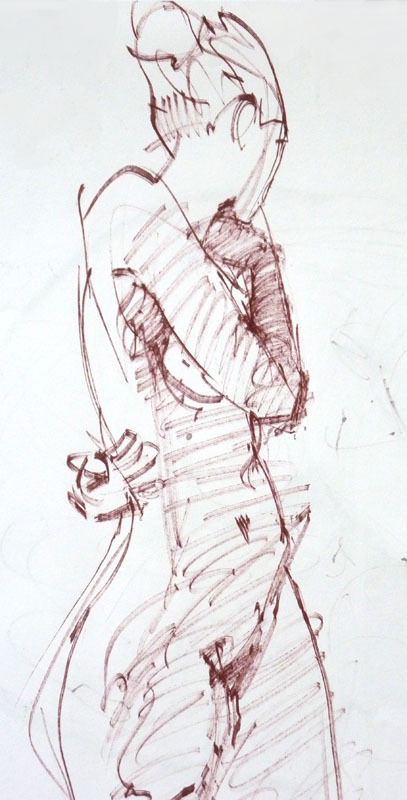 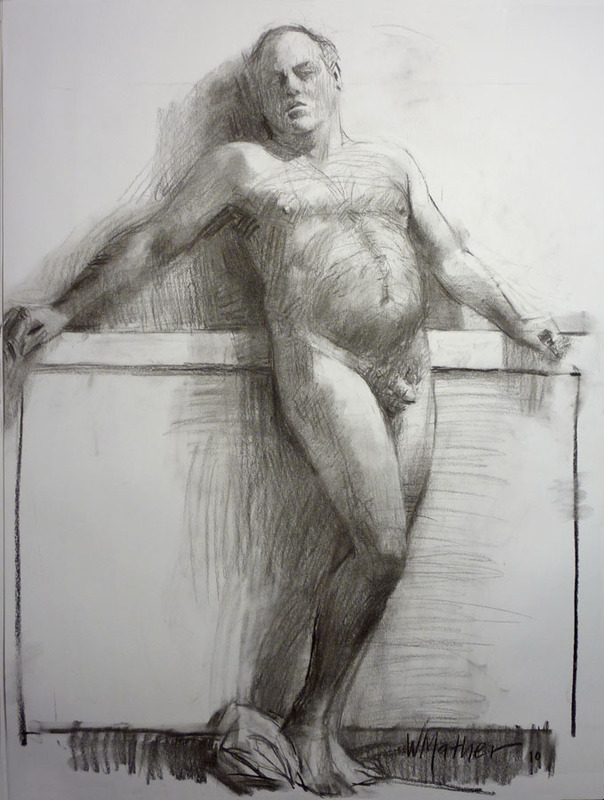 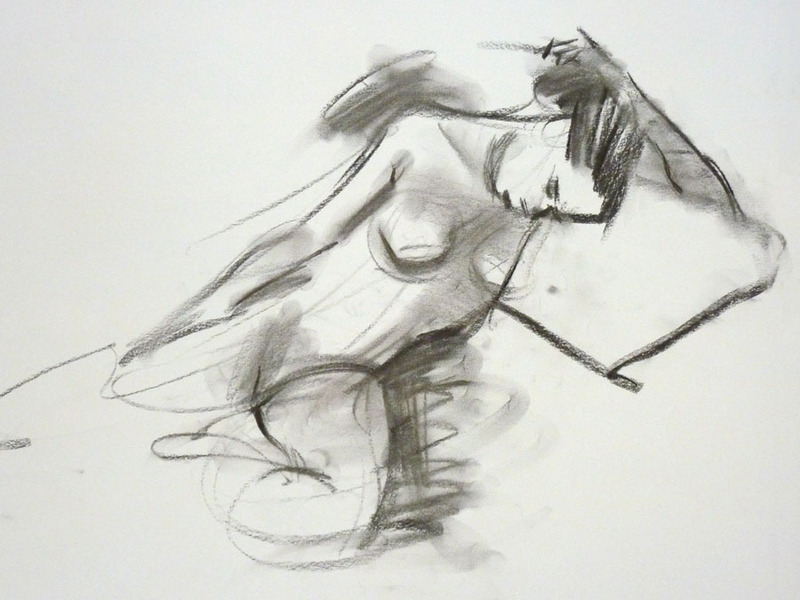 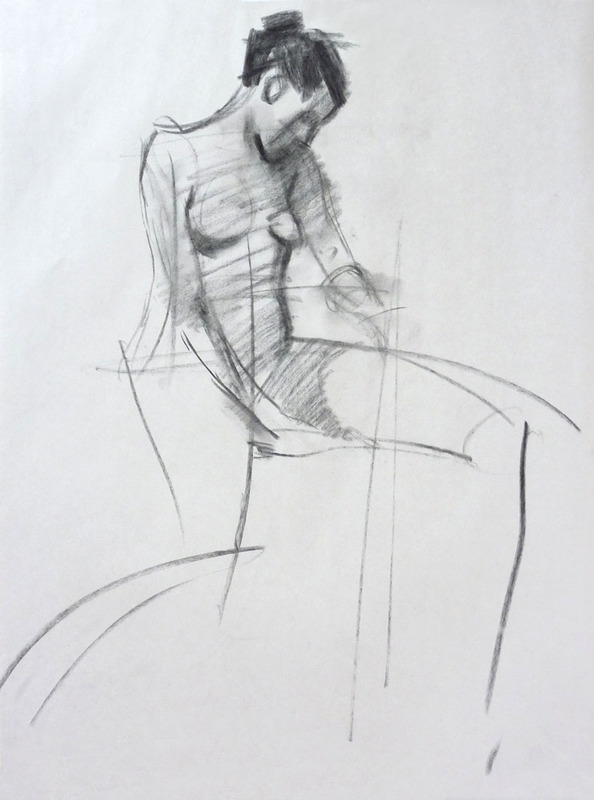 I am figure drawing a couple times a week. 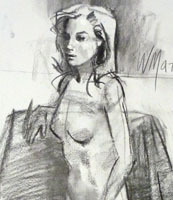 Really flowing! 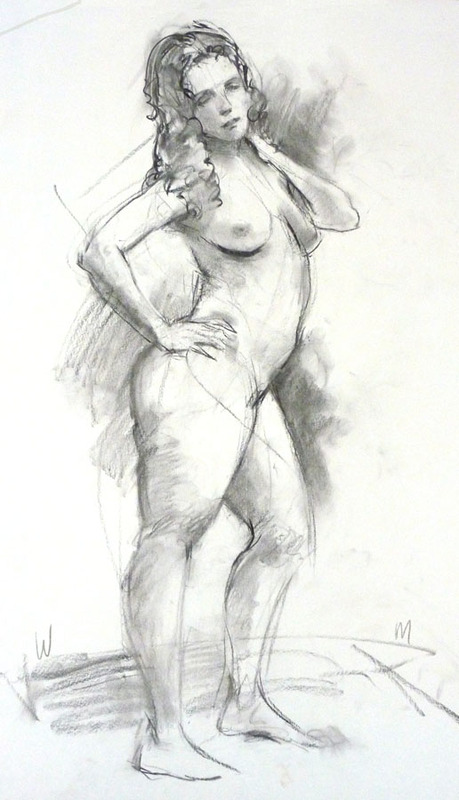 Most drawings are 18 X 24", and were generally done in 5 to 20 minutes.